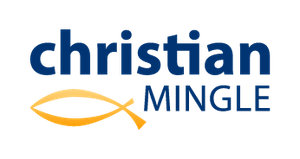 We highly encourage you to communicate with other members using Christian Mingles’s communications tools until you are absolutely sure about the other person you are getting to know. Take your time. Wait until you feel 100% comfortable before giving out any personal information. That time frame is up to you – trust your instincts! If someone is rushing to speak to you using a private email account, be skeptical.